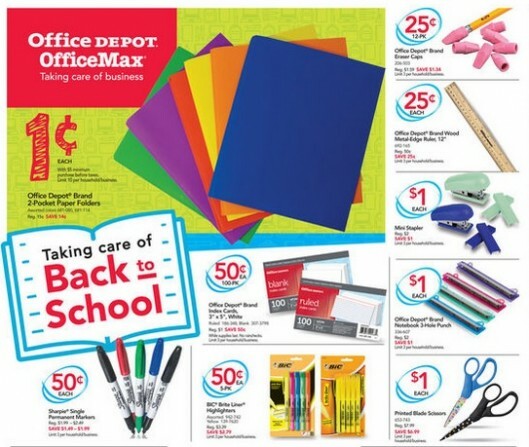 Office Depot has some great back-to-school penny deals, starting today (7/9) and valid through 7/15. You can visit your local Office Depot and pick up some great deals – like some Office Depot Brand 2-Pocket Paper Folders for $0.01 each! Deals may vary by region, so visit officedepot.com/weeklyad to see which Penny Deals are valid in your area. others in form of Instagram fans.To Sign up Instagram entails producing you to run apps on your computer.The BlueStacks App Gamer is a cost-free.